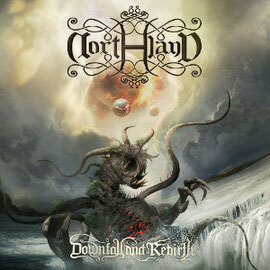 Spanish metal band NORTHLAND has released their second album "Downfall And Rebirth" on digital formats on their BandCamp page on January 1st 2015. They will also release the Digipak CD including a 12 page booklet and poster with cover artwork by Sallai Péter & band photo on January 16th 2015. The origin of NORTHLAND is back in the end of 2007 when was the band edited the first demo "Freezing Sadness". Wagering on a quite unknown style in Spain, Northland began to make concerts in order to claim for a place in the national metal scene. Their self-titled debut album "Northland" (2010) was released through a German label Black Bards Records brought them the light. In the aftermath they had opportunities to participate at numerous festivals, tours and concerts around the European continent. 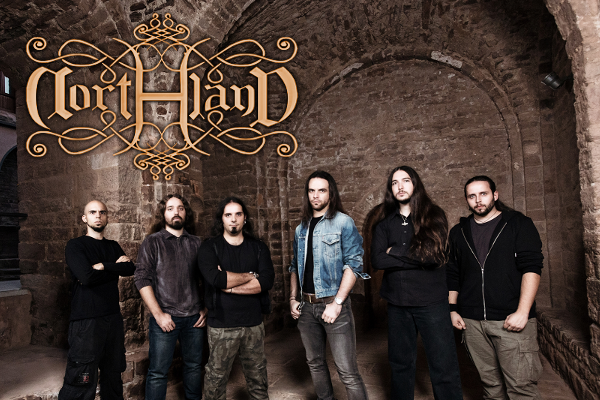 Now NORTHLAND began to be considered one of the significant bands among the Folk Metal scene. They are offering a melodic-oriented Folk Metal with a hoarse voice, strong guitar riffs and performance by technically well-skilled musicians, combining with elements of Folk, Death and Speed Metal.